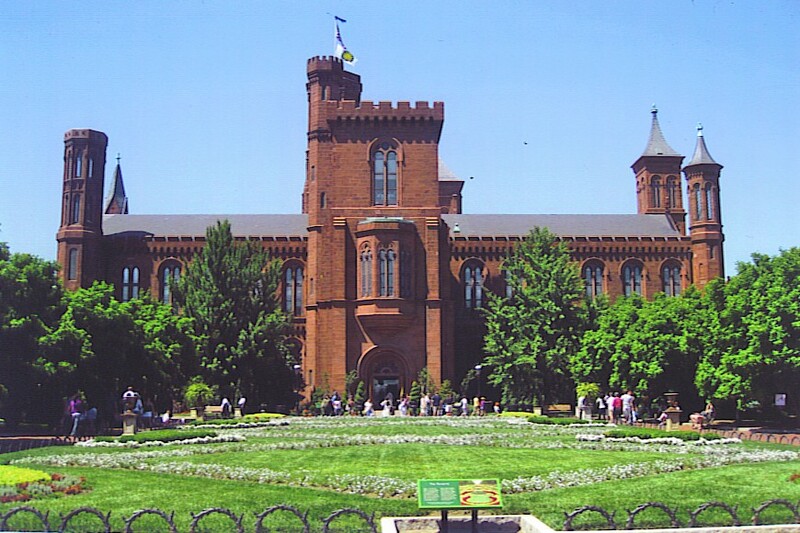 This entry was posted in History, Travel and tagged James Smithson, Smithsonian Institution. Bookmark the permalink. Thank you! I gained some new knowledge today. Thank you, again.